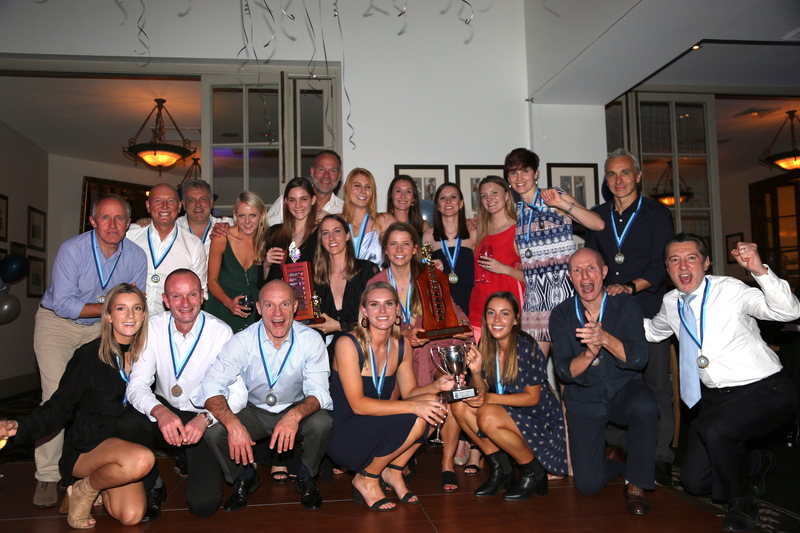 The following players, coaches and volunteers were acknowledged for the successes and contributions at our Annual End of Season Awards Night. For lots of photos of the evening, visit our Facebook page. Thanks to our fabulous MC - Mark Beretta, event organiser Jen Harvey, Catherine Williams and her team at Manly Golf Club and to Nick Foley-Jones who took the great photos.